Who Opposes the Duke Pipeline? Not Just Neighbors! Duke Energy’s Central Corridor Pipeline Extension doesn’t just affect residential property owners. 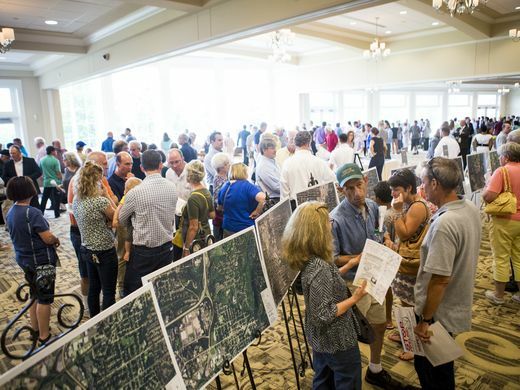 It also passes in front of schools, businesses, major development properties, community organizations, and places of worship–none of whom Duke consulted before drawing up its plans. “Based on the information we have gathered, installing the pipeline along this route would result in placing our members and community at constant unnecessary risk above that which we already feel on a daily basis from those that wish to do harm to the Jewish Community. “Based on the information we have gathered, installing the pipeline along this route would result in placing our students and faculty at constant unnecessary risk. Do you represent a business, school district, or community organization? Would you like to learn more about the pipeline or have your opposition highlighted? Please get in touch through our contact form or by email at [email protected]. This entry was posted in Education & Information, Things You Can Do on July 7, 2016 by Jared. Duke’s Central Corridor Pipeline Extensions Project is a 13 mile long, high pressure, natural gas distribution system. It includes a 20″ diameter, 500 psi pipeline to move a massive amount of natural gas right next to people’s homes, businesses, schools and daycare centers, parks and recreation areas, and places where lots of people tend to congregate. Don’t I already have gas pipelines connected to my home and under my streets? Yes, but they are much smaller and operate at very low pressure. 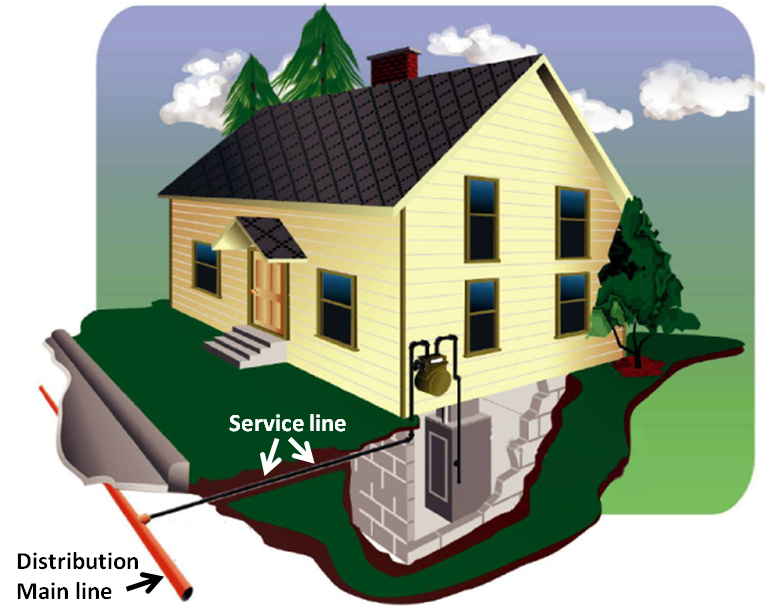 For perspective, service lines that are connected to your home tend to be 1/2 – 1 1/2 inches with only a few pounds of pressure. Will this pipeline deliver gas to homes and businesses? No. The Central Corridor Pipeline moves gas from station to station. It is intended to transport large volumes of gas, at high pressures along a 13 mile long, north-to-south corridor that ultimately links Duke’s Ohio and Kentucky systems. Everyone who lives or works in Southwest Ohio could be affected in some way by this project. Thousands of residents, elected officials and leaders from businesses, non profits and faith based organizations oppose this project for a variety of reasons, including safety concerns, financial and environmental impact, infringement on the rights of property owners, etc. Compressed natural gas is easily ignitable and highly explosive. 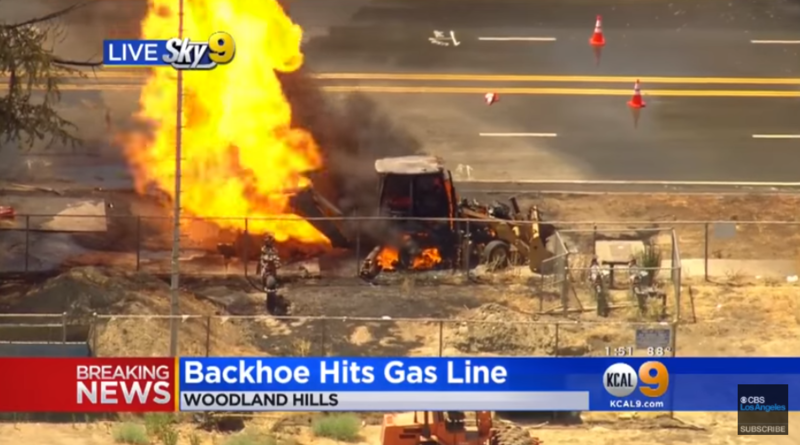 That is why high pressure pipelines, such as this one, are not usually built new through high consequence areas (HCA’s) where a pipeline rupture could lead to catastrophic consequences including serious injuries and deaths. See NOPE’s Mapping Tool to learn more. 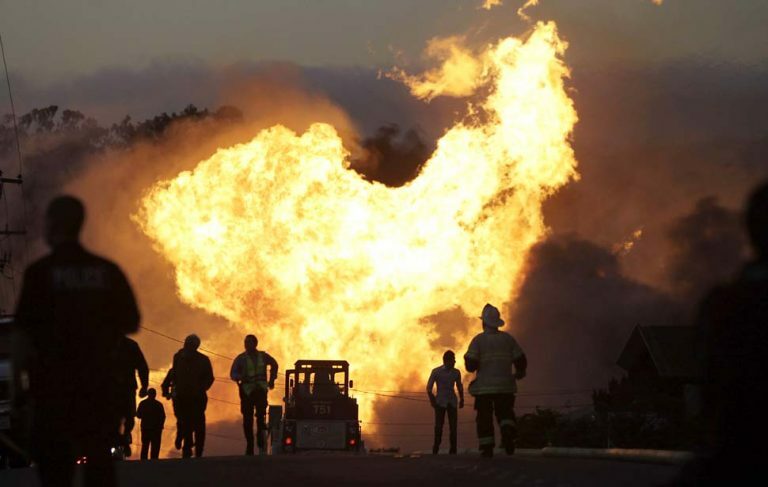 San Bruno pipeline explosion in residential neighbord was devastating to the community. Urban activities and infrastructure are an everyday risk to pipelines. Duke will have safety precautions in place. However, incidents involving pipelines happen regularly. Third party damage is of particular concern in urban areas like ours. Preventative measures, like Call Before You Dig, are not sufficient to protect us from backhoes and construction equipment. The gas lines that serve individual homes are typically just a few inches in diameter and do not operate at high pressures. A transmission line moves large quantities of natural gas across long distances at high pressures. Building this pipeline is a major undertaking, requiring at least a 30-foot clearing on either side of the pipeline to bury it underground. Trees, natural habitats, roads and even people’s property may be unnecessarily destroyed in order to lay this pipeline. The potential for safety hazards is much higher for high pressure pipelines, particularly in densely populated areas. The San Bruno pipeline explosion in 2010, and the 2016 explosion near Pittsburgh, are examples of how high-pressure transmission lines can lead to serious injury and death. It is shocking that Duke now wants to run one of these pipelines through residential areas, next to schools and daycare centers, through parks and green spaces and in some cases, right outside the front door of people’s homes. No pipeline of this size and pressure currently exists in the area where Duke intends to build. Where exactly will the pipeline be located? Duke has proposed two routes, both of which run through Blue Ash. Other affected areas include Evendale, Madeira, Kenwood, Sycamore Township, Amberley, and Reading. 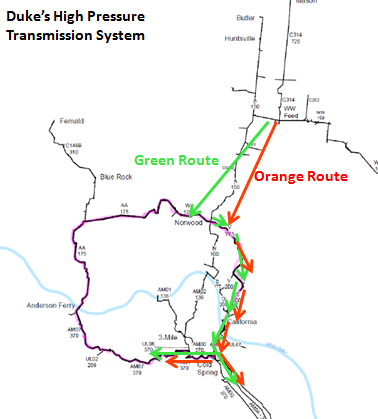 To learn more about the proposed routes, click here. Why has Duke proposed this project? Duke claims that it is trying to serve the area, and that this project will allow the company to retire propane-powered “peak shaving” facilities that provide extra energy during peak demand. Based upon NOPE’s analysis, the “peak shaving” facilities can be repaired or replaced for far less money than the cost of this $100 million pipeline. Additionally, the proposed project would supply far more gas than is necessary to meet current and forecasted demand. Therefore, this pipeline is unnecessary, irresponsible and not in the best interest of our communities. NOPE’s objective is to ensure that if new natural gas infrastructure is necessary for our area, that it be handled safely and responsibly. Who ultimately approves this project? The final decision rests with the Ohio Power Siting Board, which is part of the state’s Public Utilities Commission. The board staff will review Duke’s application, and make recommendations to the Board members, which will also conduct a public hearing. Write a letter of opposition to the Ohio Power Siting Board. The more feedback they get, the better chance we have of deterring Duke’s plans. More details here. You can also contact Duke Energy at [email protected]. They will answer some questions, and must also summarize residents’ concerns in their application to the Ohio Power Siting board. Contact your local, state, and federal government officials and ask them to get involved. Finally, join NOPE! We need help alerting the community and raising opposition to this unprecedented pipeline project, and would love to have your input and support. This entry was posted in Central Corridor Pipeline on May 18, 2016 by Jared.